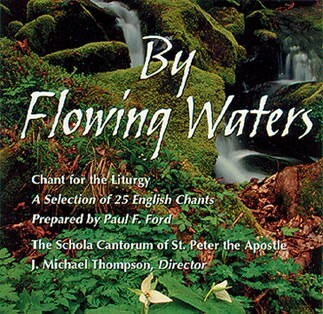 While serving as a demonstration collection, this glorious recording of chant is in itself an act of prayera perfect meditation tool and salve for the spirit. Updates are published to this CD. See the By Flowing Waters Website for more information.